Among the many questions facing Canadian provinces as the country speeds toward its July 1 cannabis-legalization deadline: Where will all this freshly legal recreational cannabis come from? 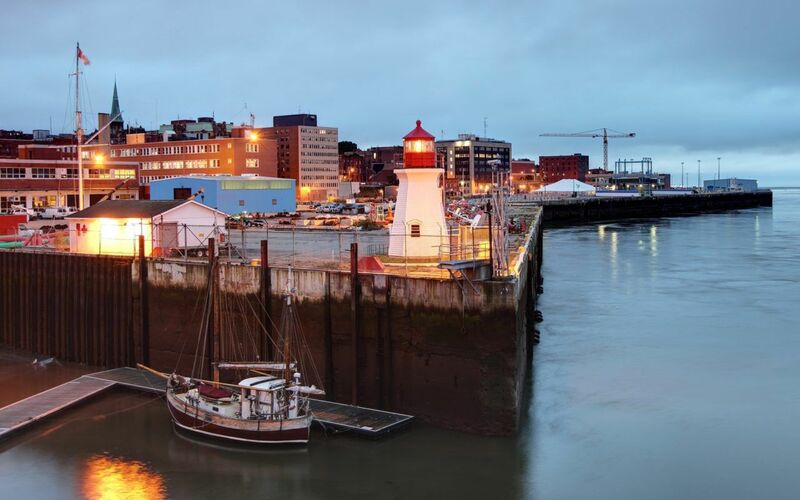 Late last week, New Brunswick stepped up with an answer, announcing multimillion-dollar deals with a pair of federally licensed medical marijuana producers. New Brunswick’s Organigram Holdings will supply the province with five million grams of cannabis a year, and Ontario’s Canopy Growth Corp. will provide an additional four million grams per year. Speaking to CBC News, Canopy Growth president Mark Zekulin expressed excitement about “one of the biggest drug deals in Canadian history,” while Organigram CEO Greg Engel noted the deal will require his company to double its number of employees over the next six to eight months. Along with its humongous cannabis buy, New Brunswick also announced the creation of a new Crown corporation that will oversee—but not conduct—cannabis sales. “[T]he creation of this new provincial Crown corporation provides the flexibility and lays the groundwork for the eventual retail model once final decisions around that have been made,” Provincial Finance Minister Cathy Rogers said in a press release. Meanwhile, the New Brunswick Medical Society praised the arrangement as the best approach for regulating recreational cannabis sales. “We reiterate our recommendation that, unlike NB Liquor, the corporation managing the sale of cannabis should not be profit-driven or subject to a profit target established by the provincial government,” said Dr. Dharm Singh, president-elect of the society, in a statement to the CBC. Stay tuned for specifics on how and where New Brunswick’s $90 million worth of cannabis will be sold (and for how much).